WOR: WWE Money in the Bank, New Japan Dominion, tons of news! Wrestling Observer Radio with Bryan Alvarez and Dave Meltzer returns today with all the news in wrestling and MMA including a full rundown of the WWE Money in the Bank PPV, a look at all the matches and angles, New Japan Dominion coverage, what's up with Anthony Rumble Johnson, mailbag questions and tons more! A fun show as always so check it out~! WOR: Raw go-home show, Conor McGregor, all the news! 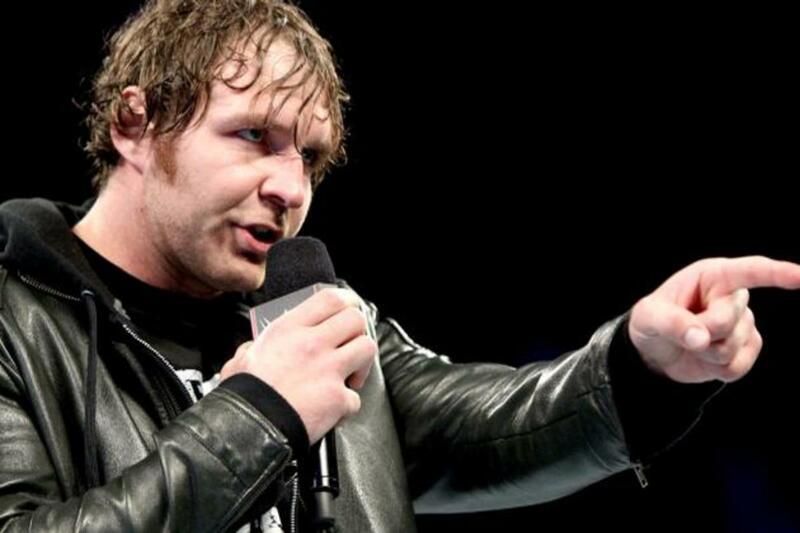 WOR: Raw recap, Shane McMahon podcast, TNA and POP TV, more! WOR: Raw, WrestleMania, Roode and Young leave TNA, Hulk Hogan lawsuit, more! WOR: Bobby Roode and Eric Young gone, UFC Brisbane, tons of weekend news!